Masaaki Miyazawa, one of the most prestigious photographers in Japan, has been taking photos of shrines and temples for more than 10 years and has found the Japanese identity through this experience. He encountered Shikinen Sengu at Ise Jingu, the most sacred ceremony that is held once every 20 years for over a thousand years. 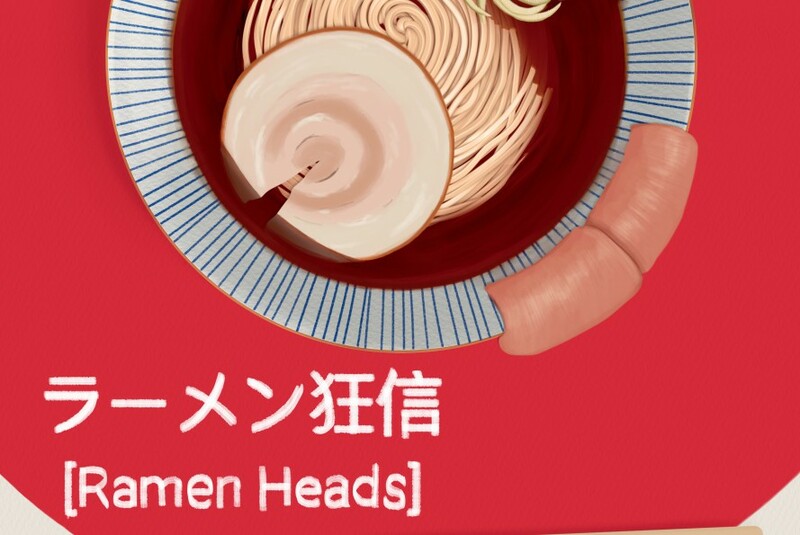 He then decided to take a journey all over Japan to direct this film. He went into some deep mountains, sacred forests, and beautiful coasts. He talked with a oyster fisherman, a scientist, a master of carpenter, an architect, a filmmaker and some others. 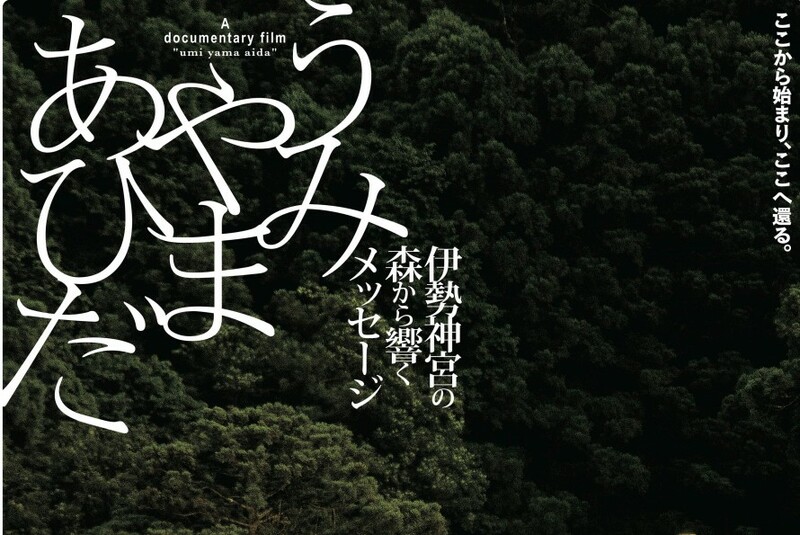 This documentary is about Mr. Miyazawa’s beautiful journey to seek the memory of people who has lived together with nature in the mountains and the oceans. Umi Yama Aida ~In Between Mountains and Oceans~ Official Trailer from GENERATION 11 PICTURES on Vimeo.